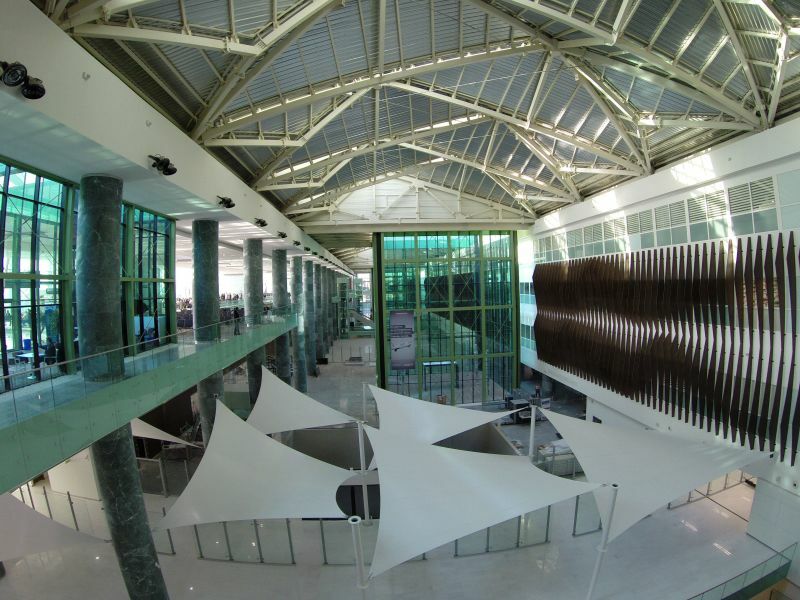 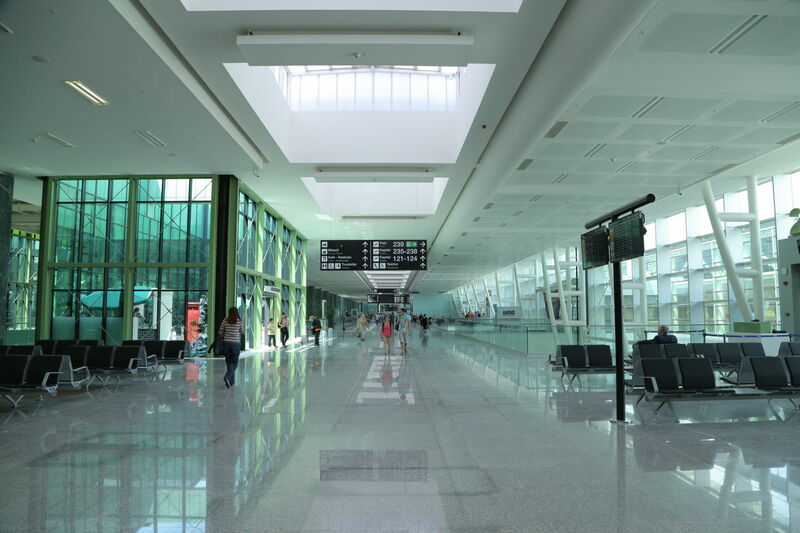 The new Domestic Terminal is designed to have a total area 200,000 m² with eight passenger boarding bridges and planned to be connected with the International Terminal by a bridge system. 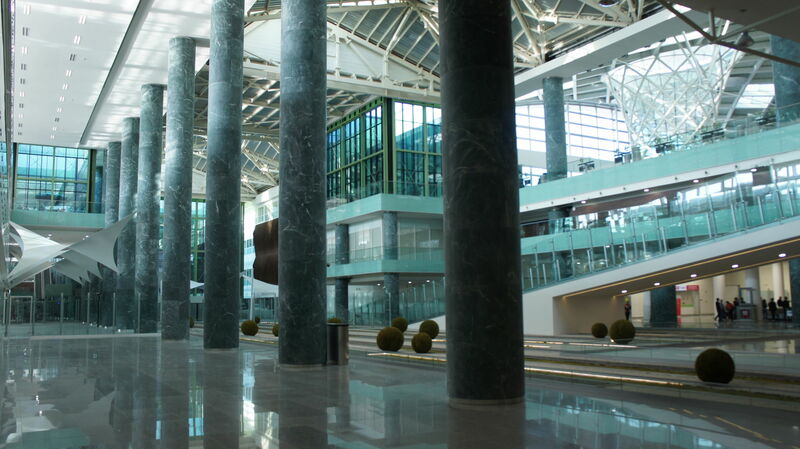 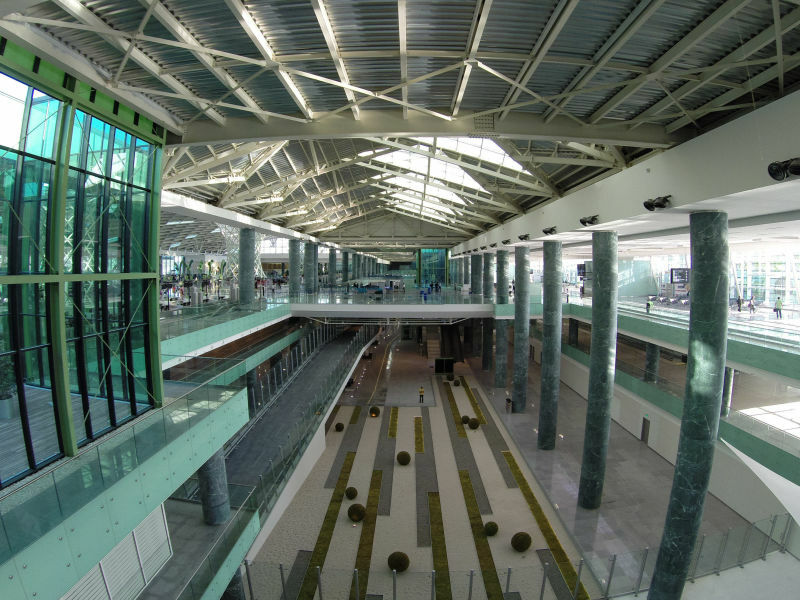 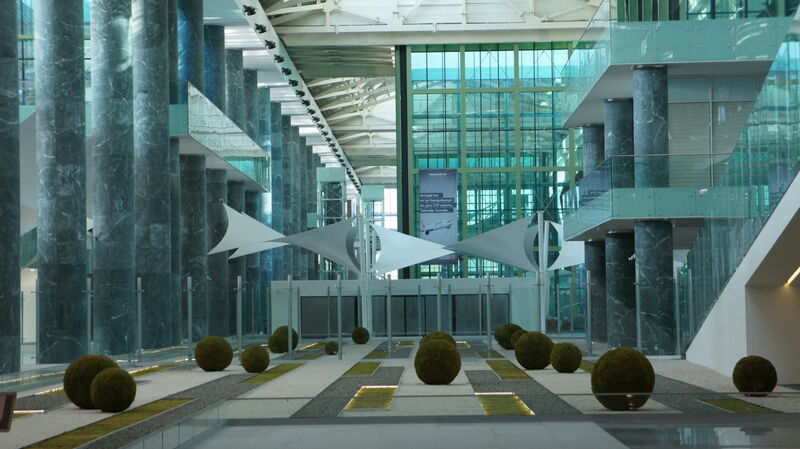 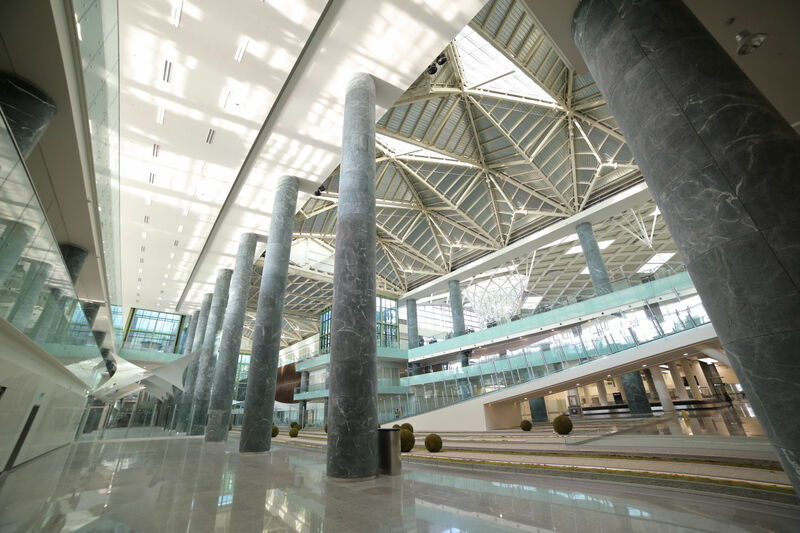 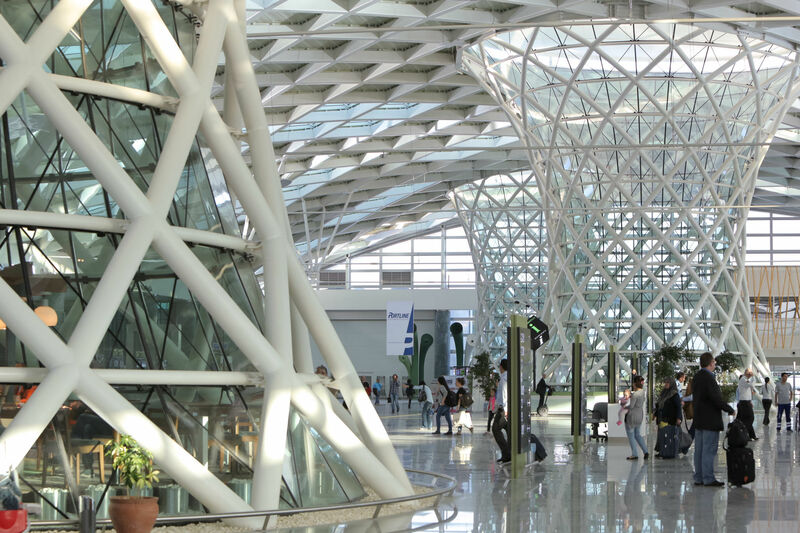 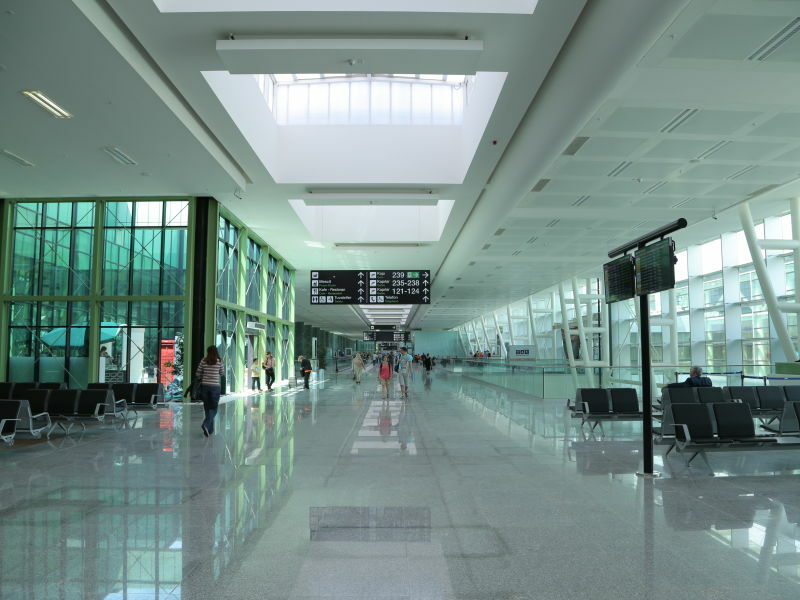 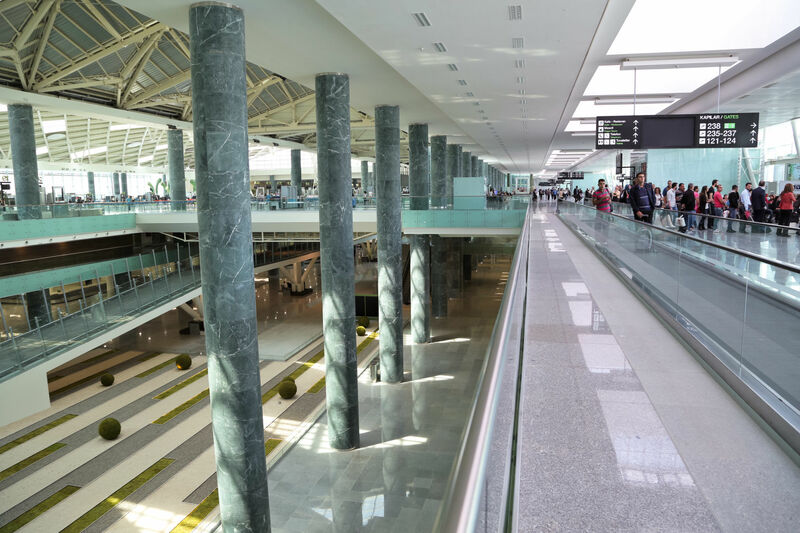 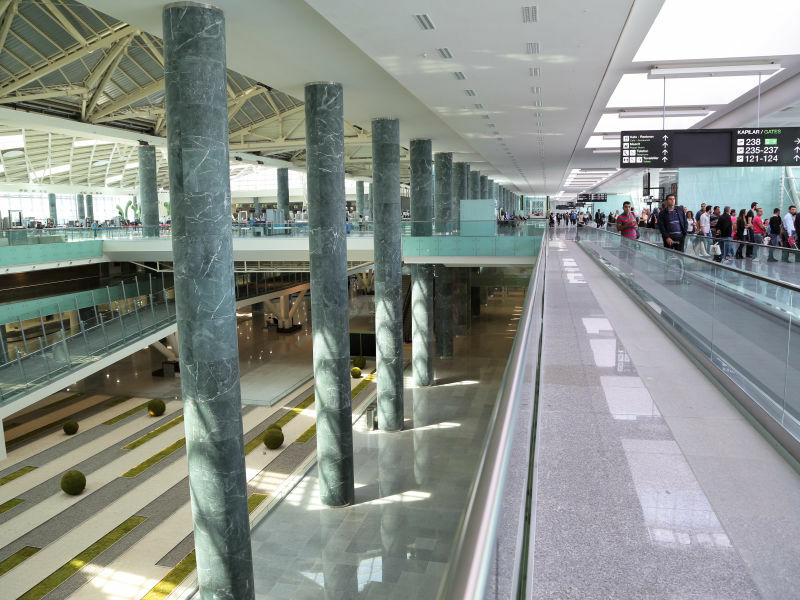 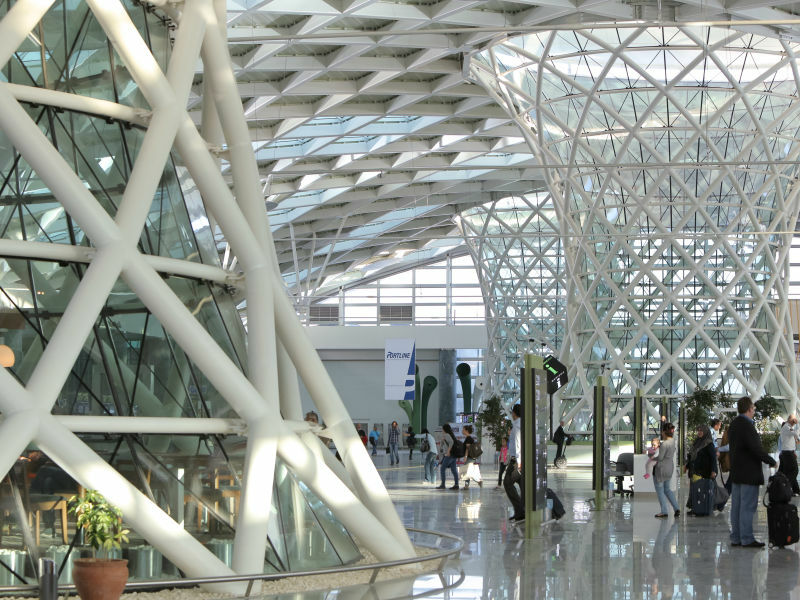 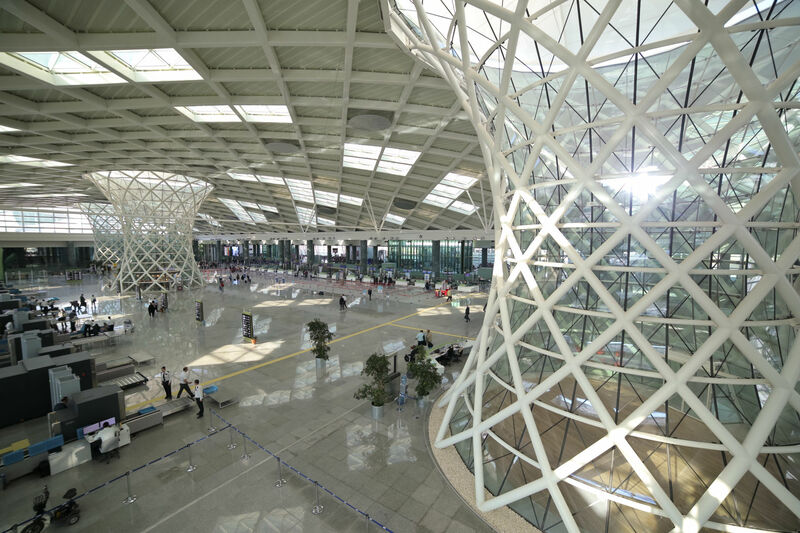 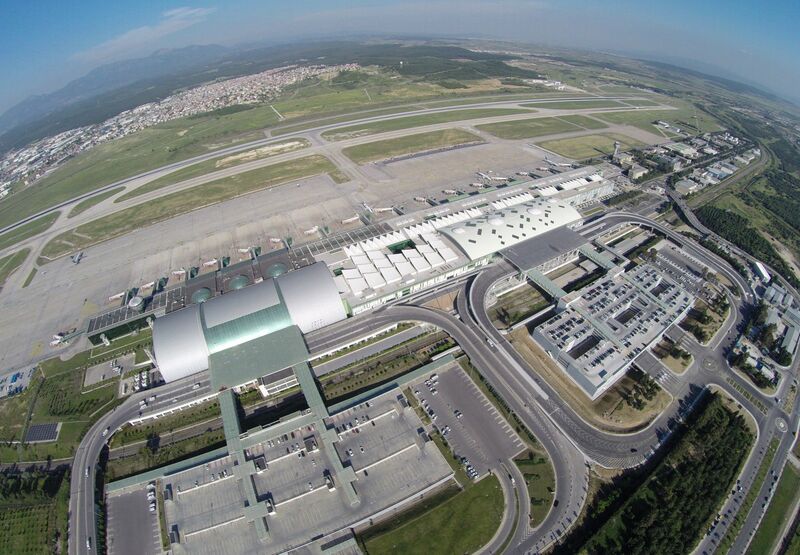 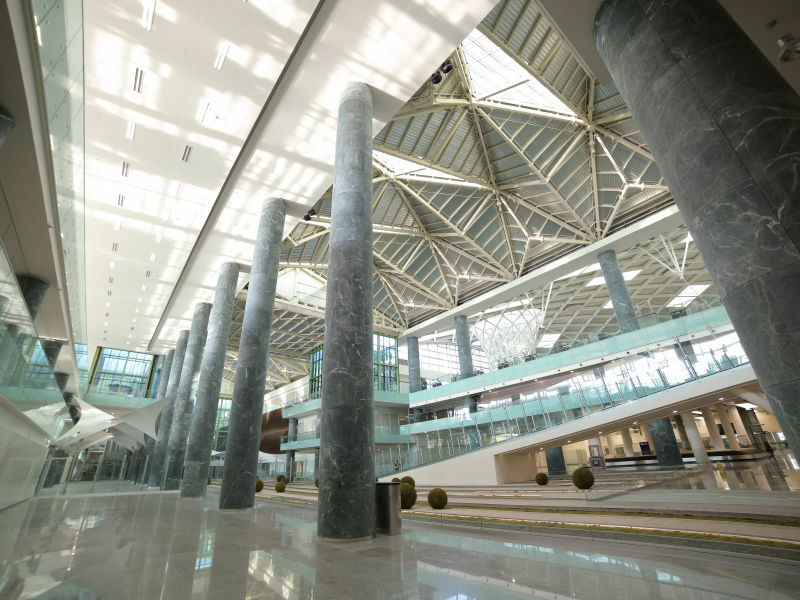 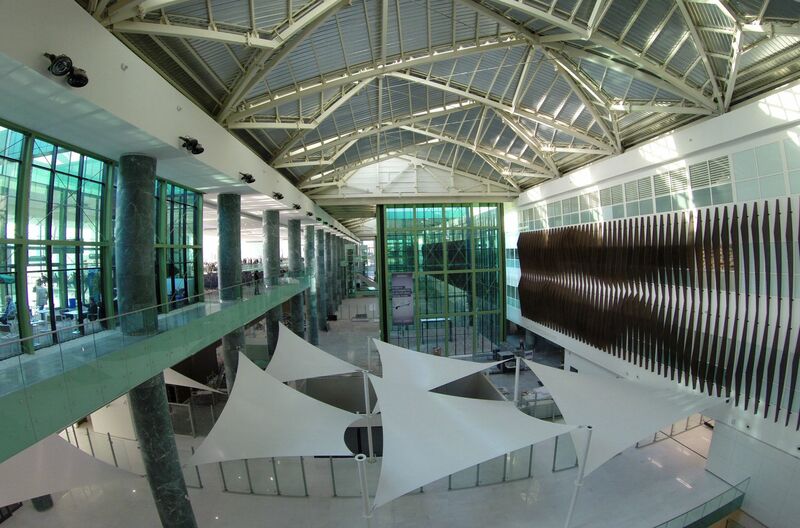 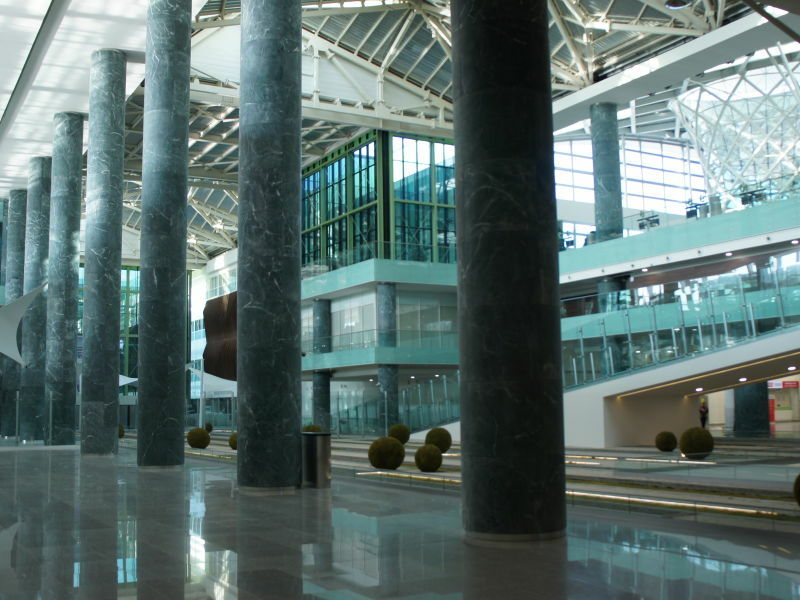 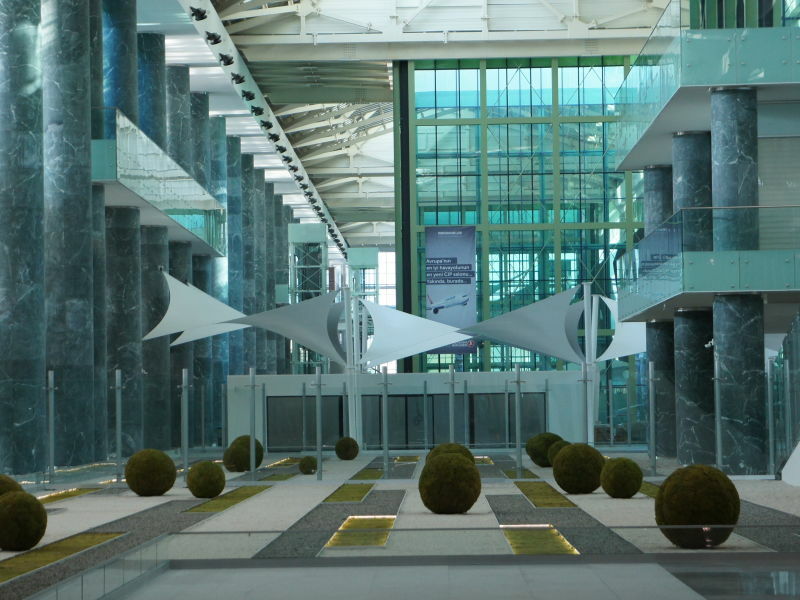 This largest domestic terminal in Turkey has started service in March 2014. 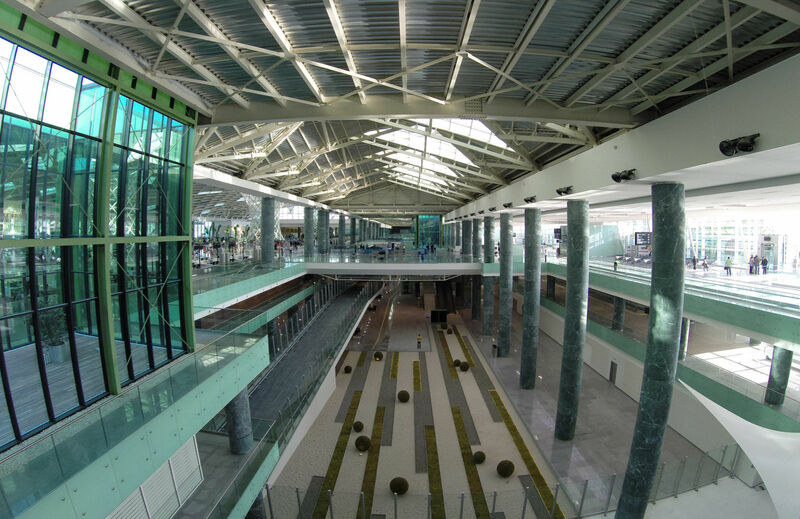 The adjacent new multi storey car park is designed to have a total area of 82.500 m² and 2.559 spaces for car parking in multi-storey car park and 535 spaces in the open car park area. 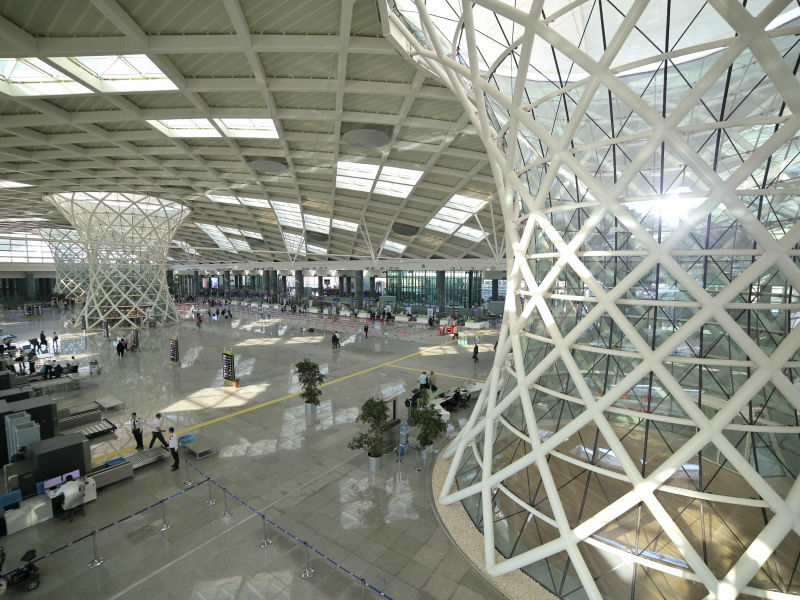 220,000 cubic meters of reinforced concrete and 15,000 tons of structural steel has been erected during the construction of this terminal.